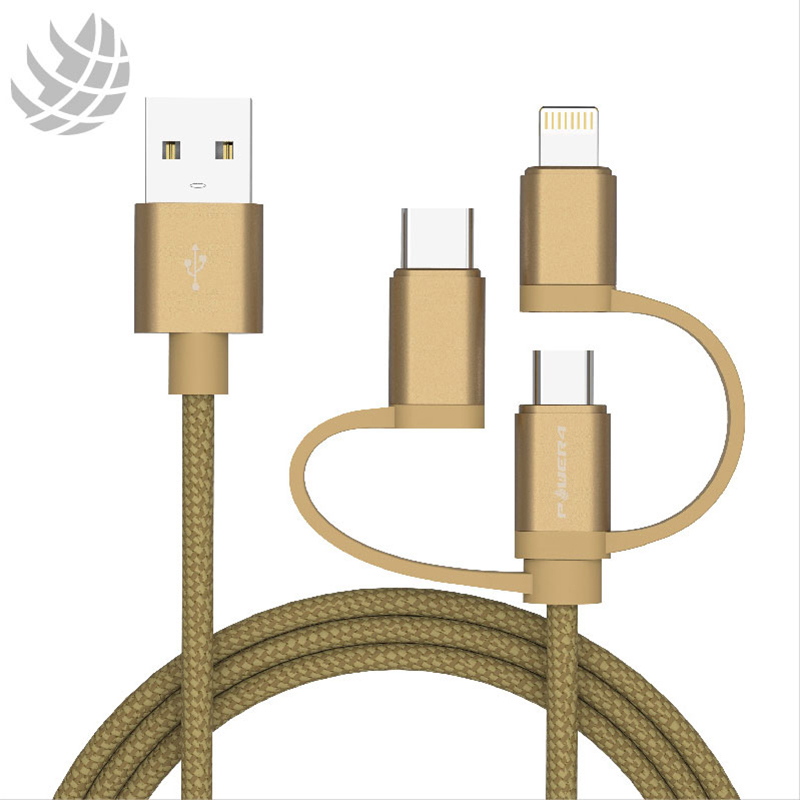 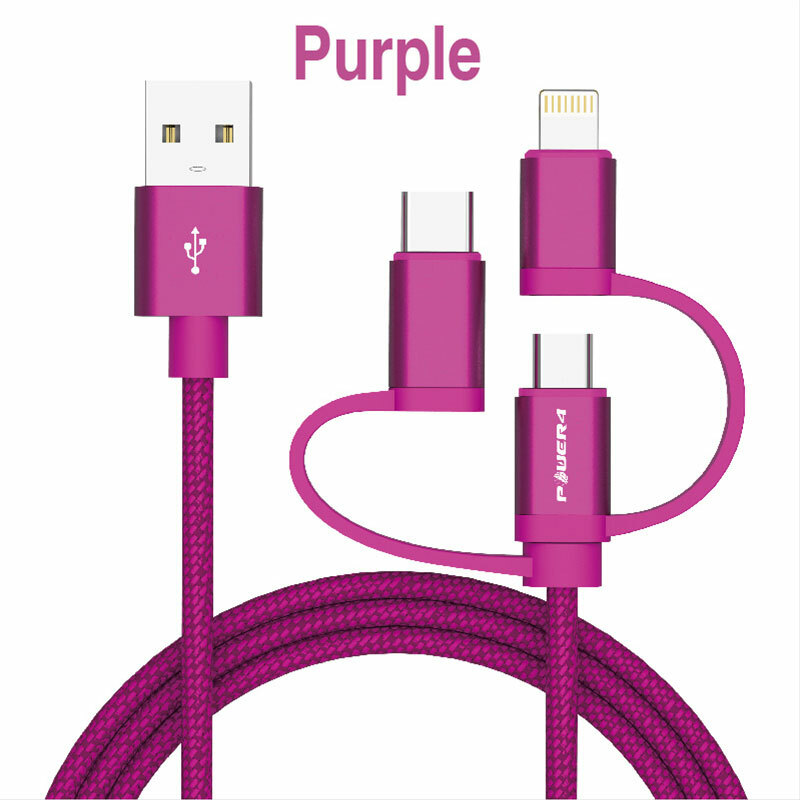 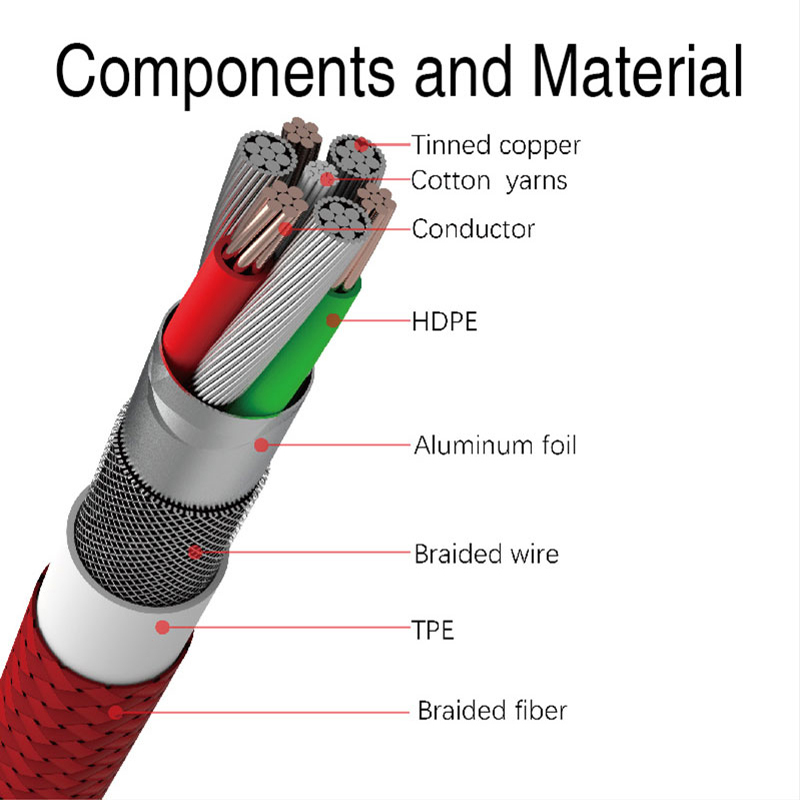 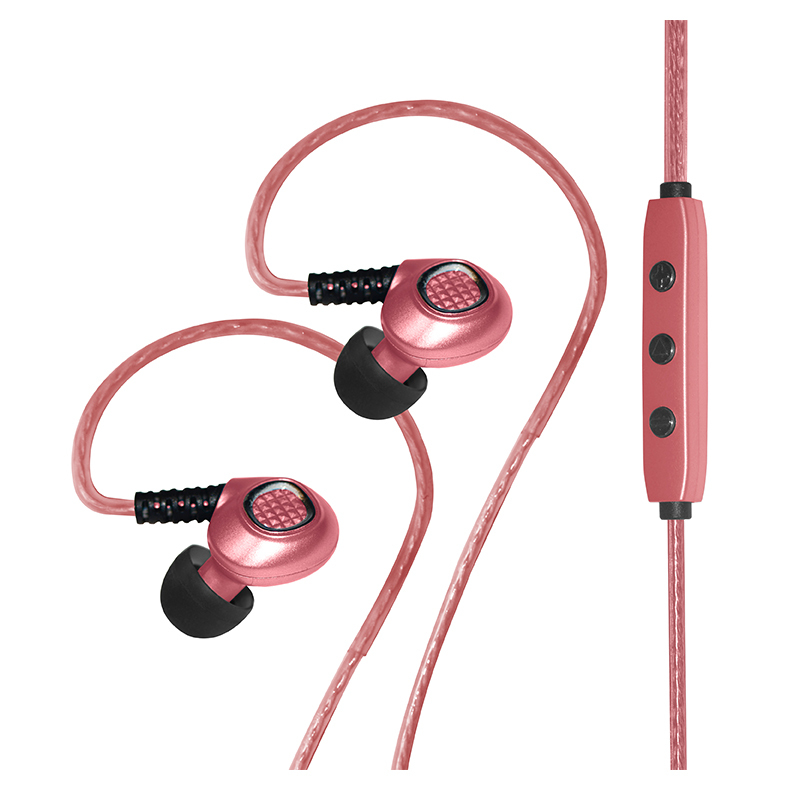 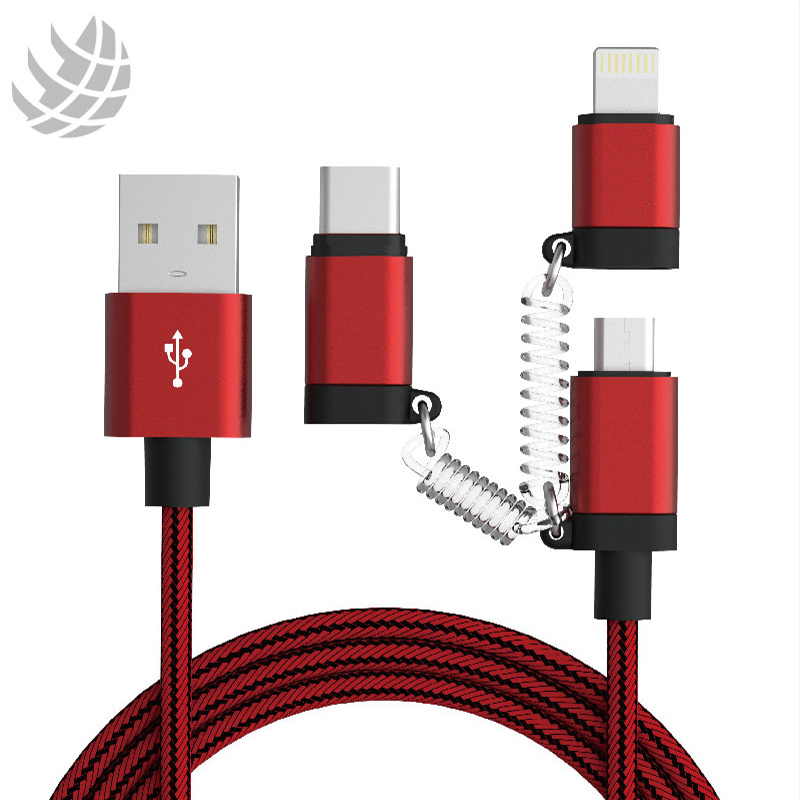 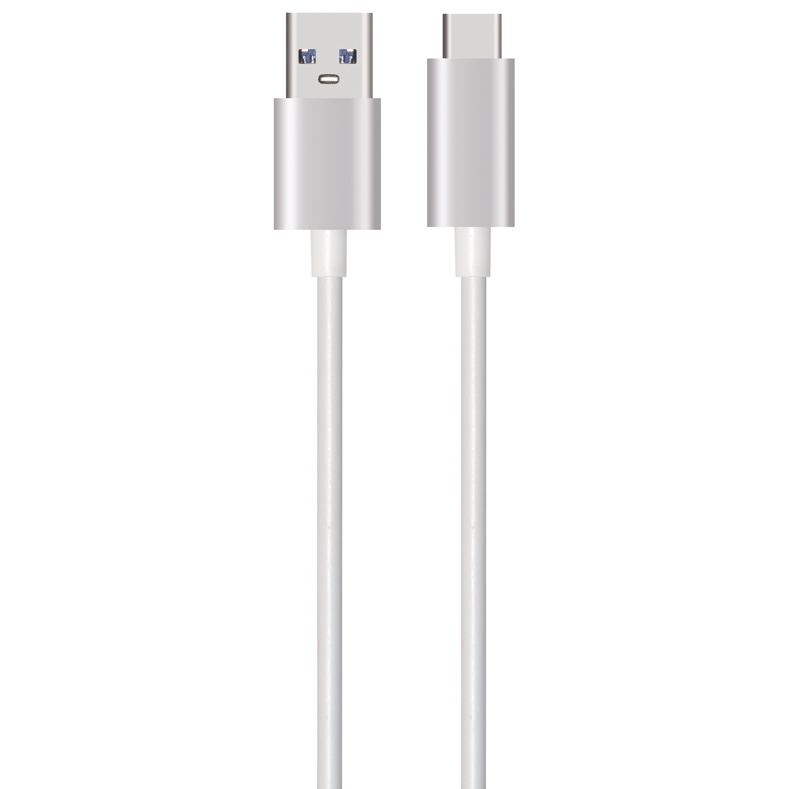 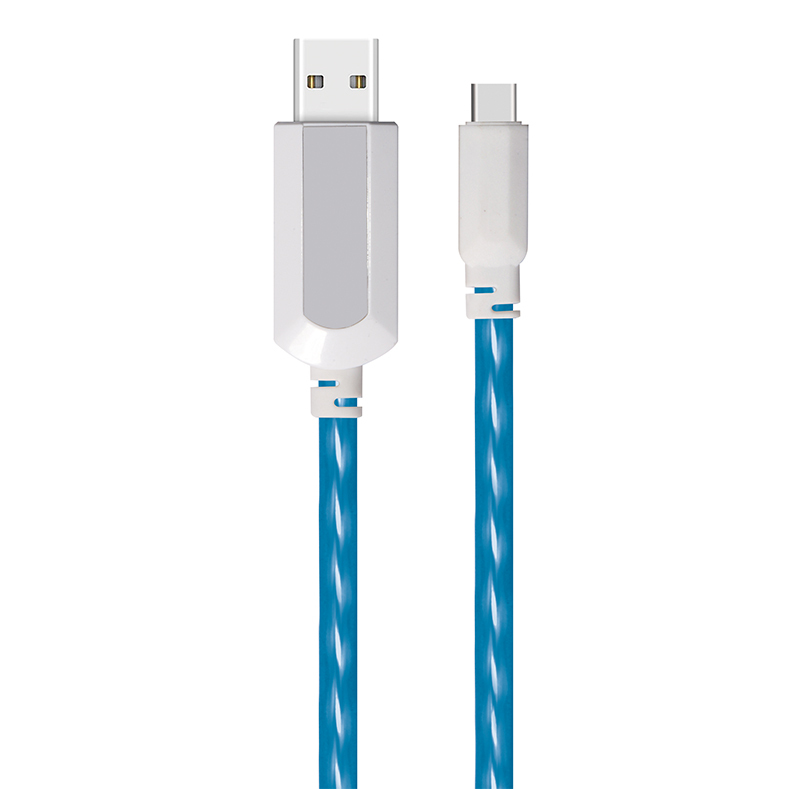 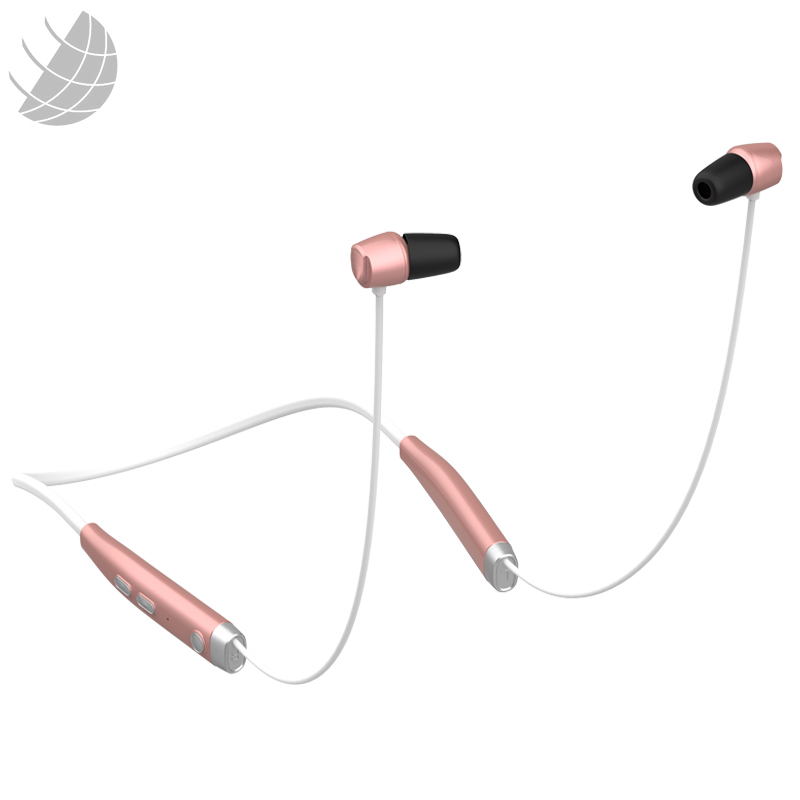 MFI Certified Lightning Connector: With built in MFI certified chips, ensures 100% compatibility for Apple device. 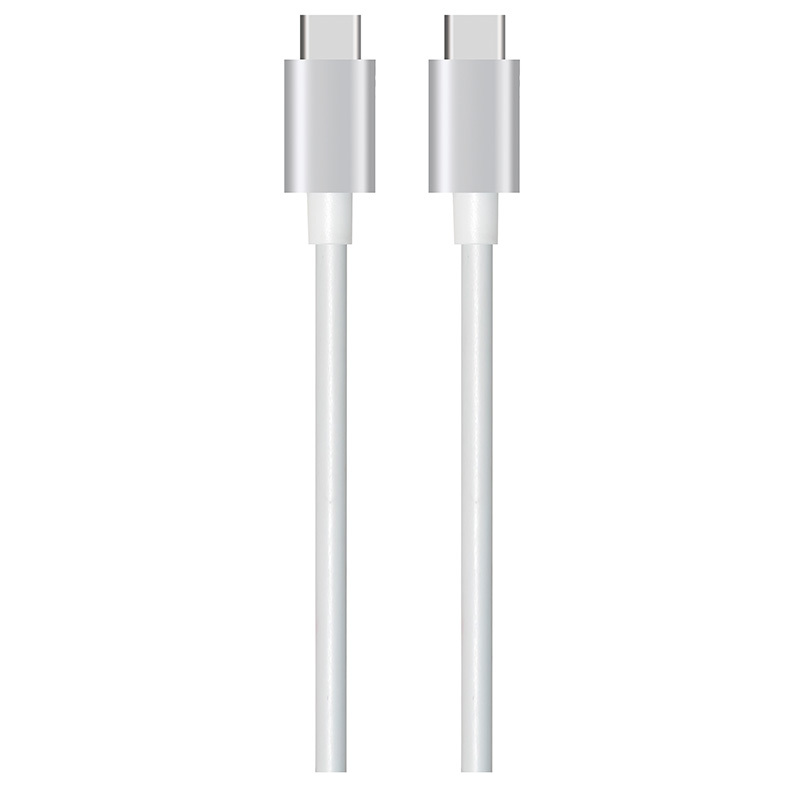 Such as iPhone X/8 /8 plus,iPhone 7/7 plus,iPhone 6s/6s plus,iPhone 6/6 plus,iPhone 5S/5C/5,iPad Pro,iPad Air 2/iPad Air,iPad Mini 4/Mini3/Mini 2,iPad 4th Gen,iPod Nano 7th Gen,iPod Touch 5th Gen,etc. 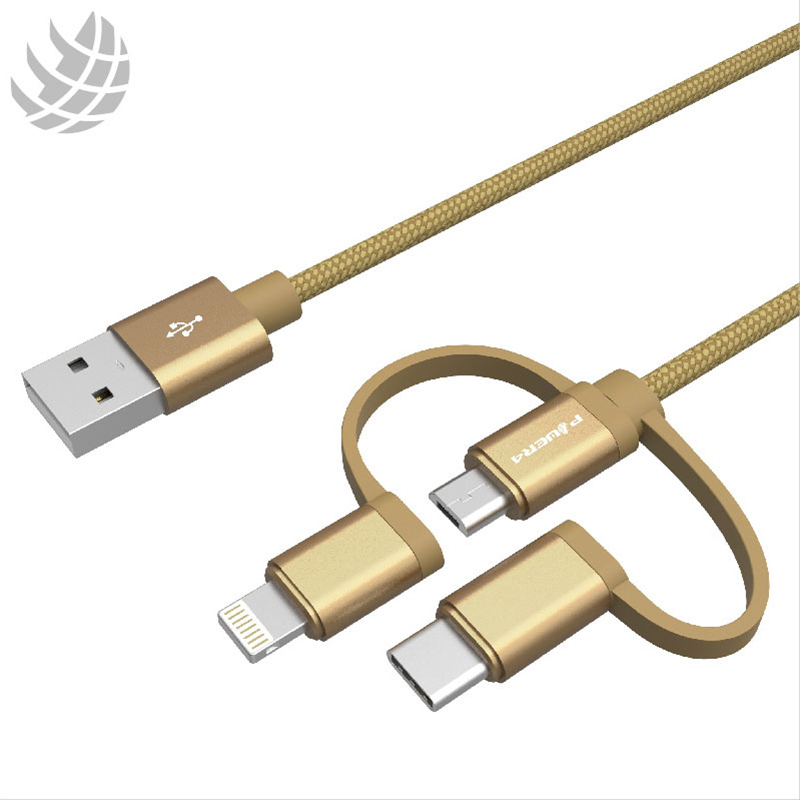 Reversable USB Type-C: USB-C port is a new user-friendly reversible connector that allows you to connect your cable to your device in any direction.For most type-c device, such as Samsung Galaxy S8/S8 plus,Nokia N1 Tablet, Chromebook Pixel 2015, Nexus 5X/6P, Oneplus 2, Lumia 950/950XL, etc. 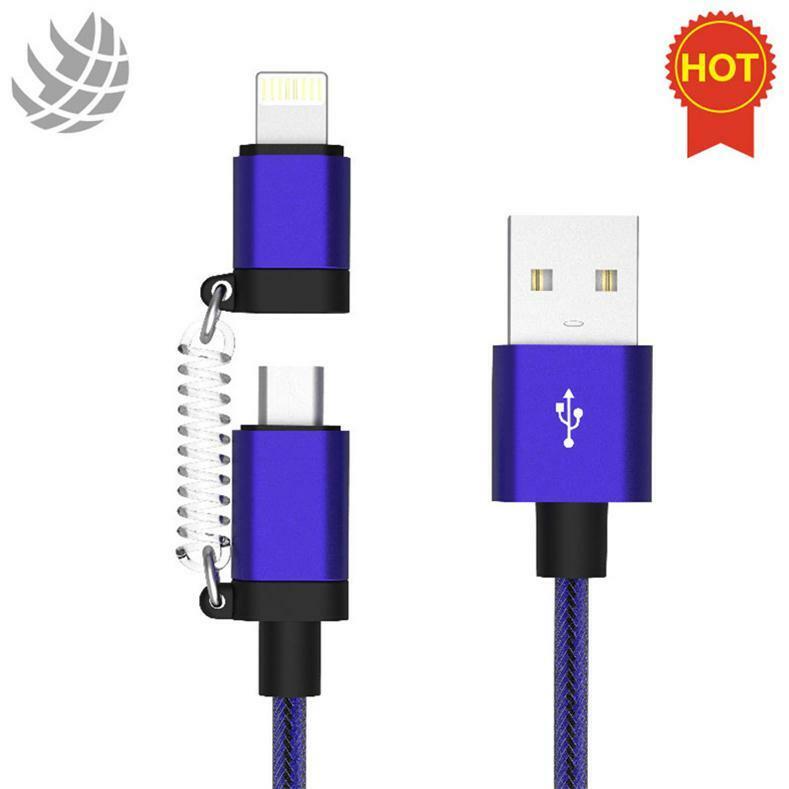 Micro USB Connector: Widely used on mobile decie. 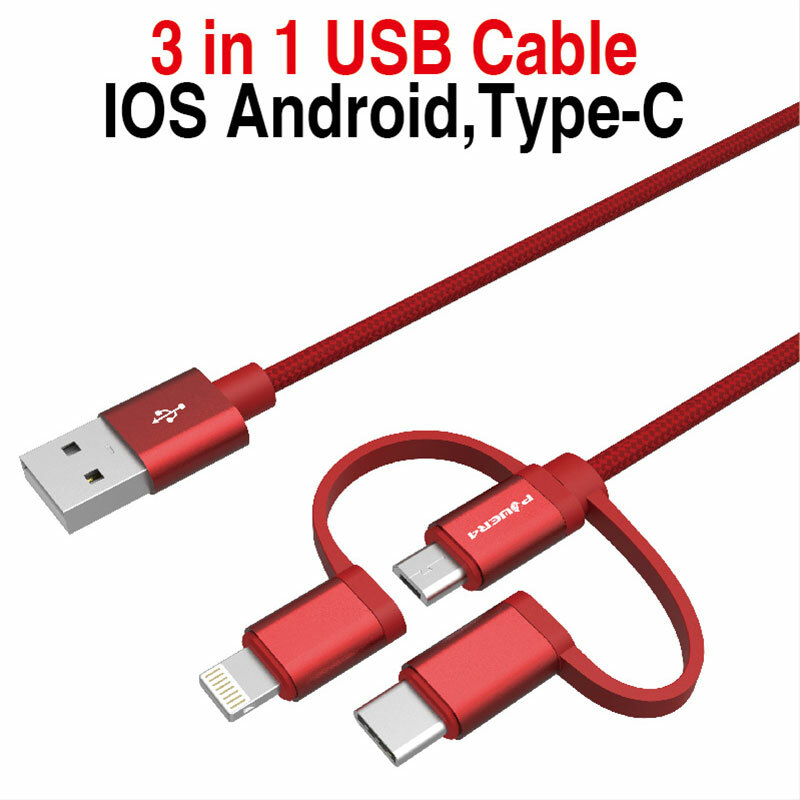 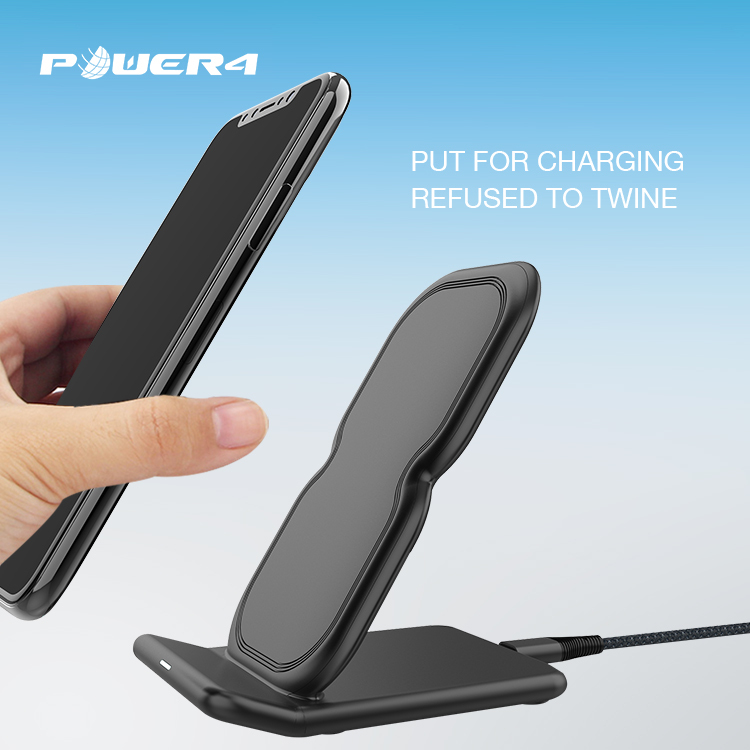 Compatible with Samsung Galaxy S7/S6 Edge,Moto X,G,LG G3,G3, HTC and other android smartphones or tablets.